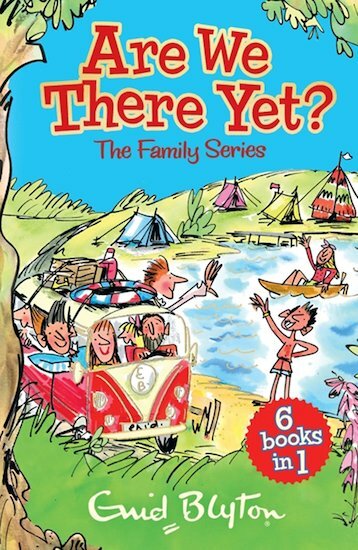 Summer holiday fun from the wonderful Enid Blyton. Caravan trips, pirate coves and big adventures – all in time for tea! We’ve said it before: no one writes about holidays like Enid Blyton. Not that it’s much of a secret. Millions of lucky readers agree! Well, in this book you get nothing but sunny summer adventures. Who even needs a real holiday? Join three kids – Mike, Belinda and Ann – as they explore pirate coves, navigate down a canal in a houseboat and sail the high seas. Plus, there are heaps of adventures to have in their little family caravan. And whatever time it is, it’s probably time for tea!